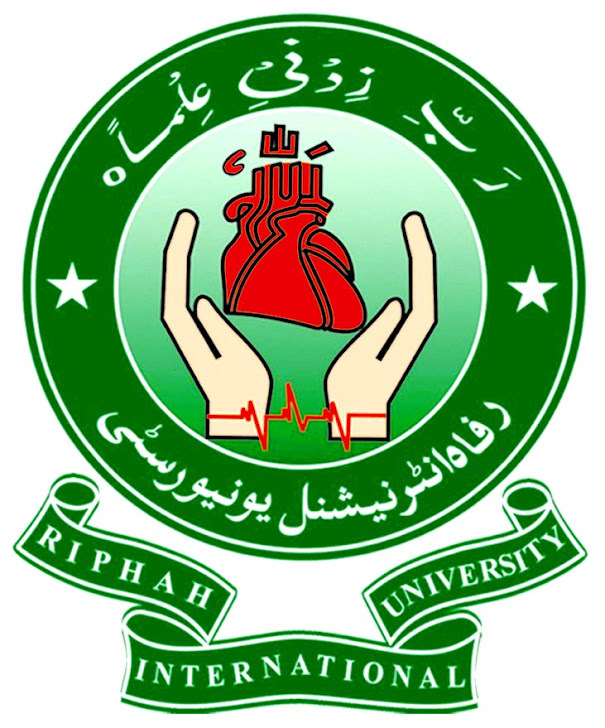 Ethical hacker (CEH) training now in syllabus of Riphah International University,Pakistan ! Islamabad: The first-ever ‘Ethical Hacking and Countermeasures (CEH)’ training course organised by the Riphah International University, in collaboration with internationally renowned information security certification body, EC-Council, concluded here on Wednesday. Riphah International University is the first academic partner of EC-Council in Pakistan. EC-Council offers trainings in over 60 countries and has trained over 80,000 professionals. Its certifications are recognised by US governmental agencies like National Security Agency (NSA), Federal Bureau of Investigation (FBI) and the Committee on National Security Systems (CNSS). Under the partnership, RIU offers the complete range of EC-Council certifications. The goal of a trained ethical hacker is to help an organisation take pre-emptive measures against malicious attacks by attacking the system himself to expose its vulnerabilities that can be exploited by malicious hackers. As technology advances and organisation depend on technology increasingly, information assets have evolved into critical components of survival. This skill of an ethical hacker has proven invaluable to protect organisations around the world. Ethical hacker is an individual, who is usually employed with the organisation and who can be trusted to undertake an attempt to penetrate networks using the same methods as a hacker. Hacking, by itself, is an illegal activity. But when it is done by request and under a contract between an ethical hacker and an organisation, it is legal. The most important point is that an ethical hacker has authorisation to probe the target system. A certified ethical hacker is a skilled professional, who understands and knows how to look for the weaknesses and vulnerabilities in target systems and uses the same knowledge and tools as a malicious hacker. The training programme was organised by the Professional Development Centre (PDC) established by the Faculty of Computing. PDC has been established with the aim of bridging academia-industry gap. The centre provides trainings and consultancy for the industry in the fields of Information Technology with a focus on Information Security. The Faculty of Computing also has a robust research programme in the field of security. Dr. Saad Zafar, Dean, Faculty of Computing distributed the certificates to the successful candidates at the conclusion of the training programme.